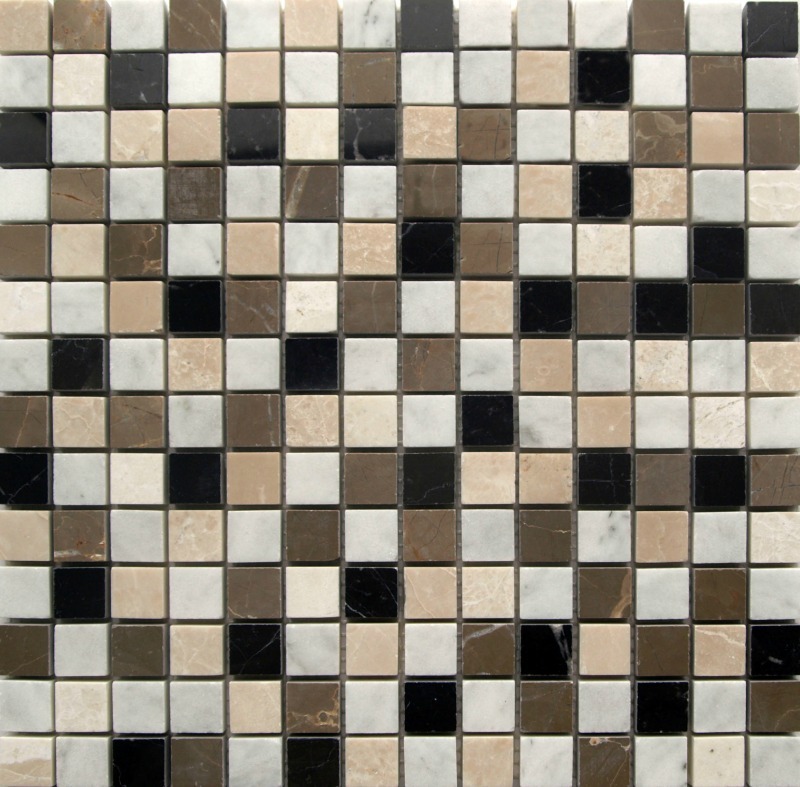 They can be fixed behind your oven or sink to add a stylish, eye-catching focal point to your kitchen. 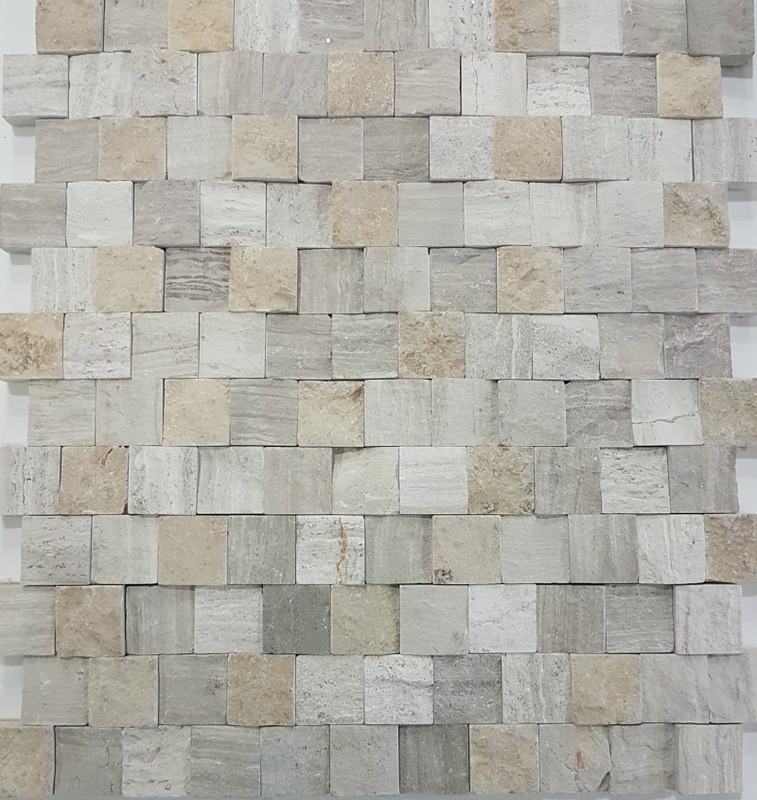 Or why not consider using Split Face Mosaic tiles on a feature fireplace or to transform a lounge wall with the beauty of natural stone. 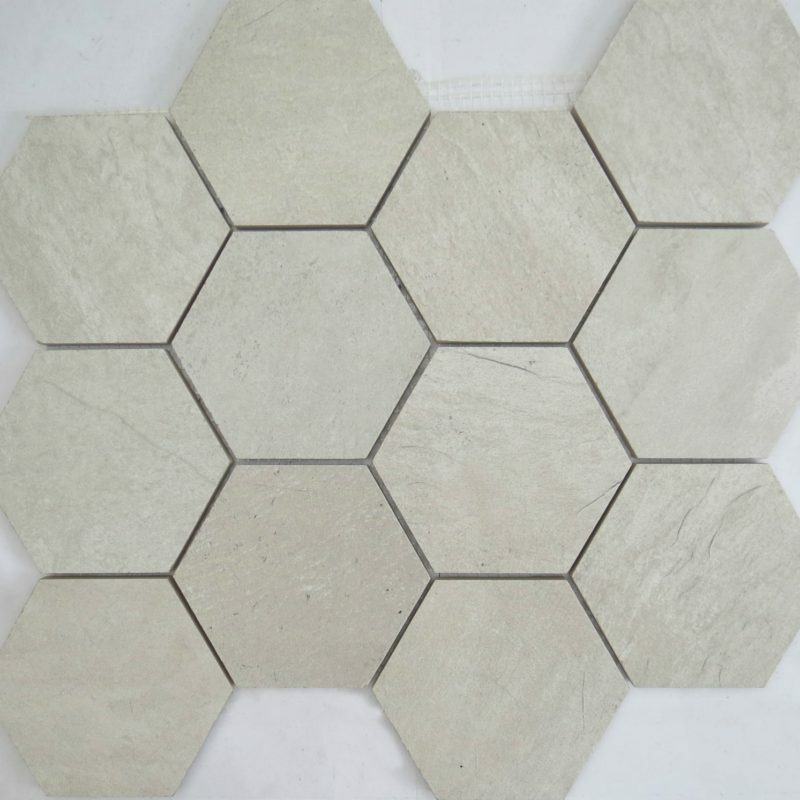 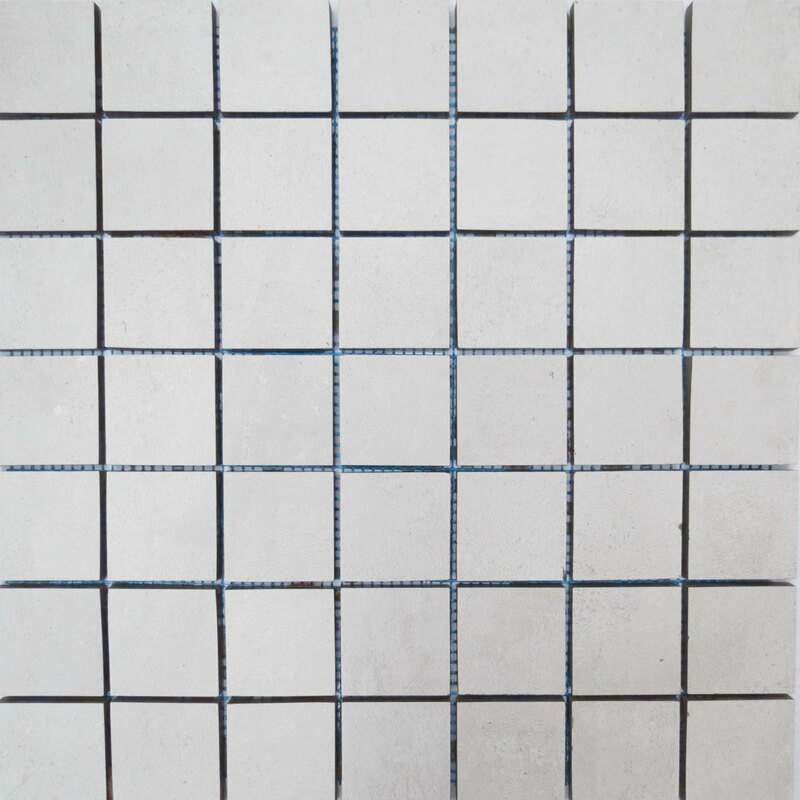 Bathrooms can also be brought to life with the three dimensional appearance of Split Face Mosaic tiles. 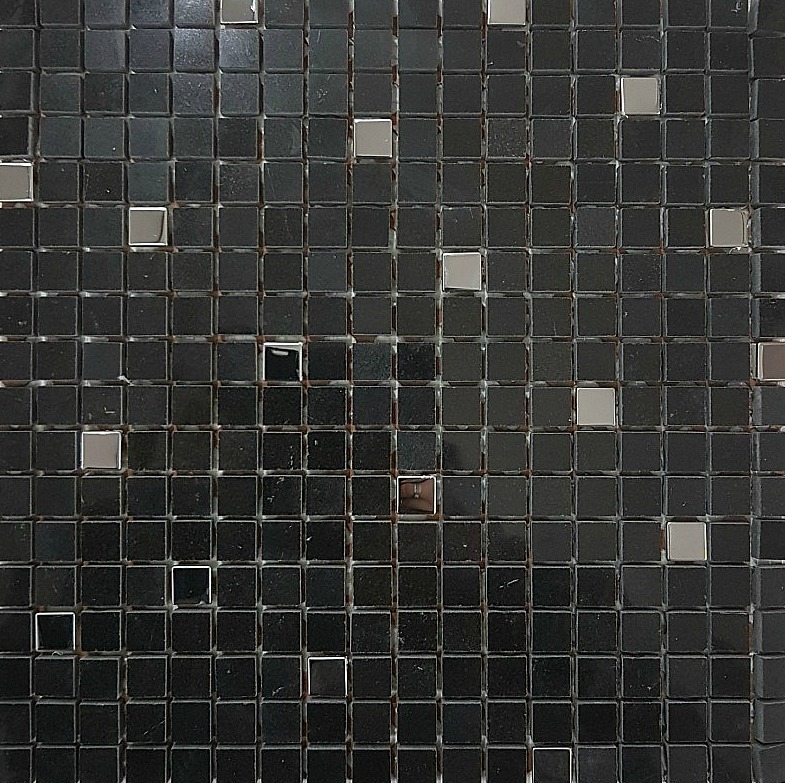 Glass Mosaics Cadiz Heat is Currently on Sale!